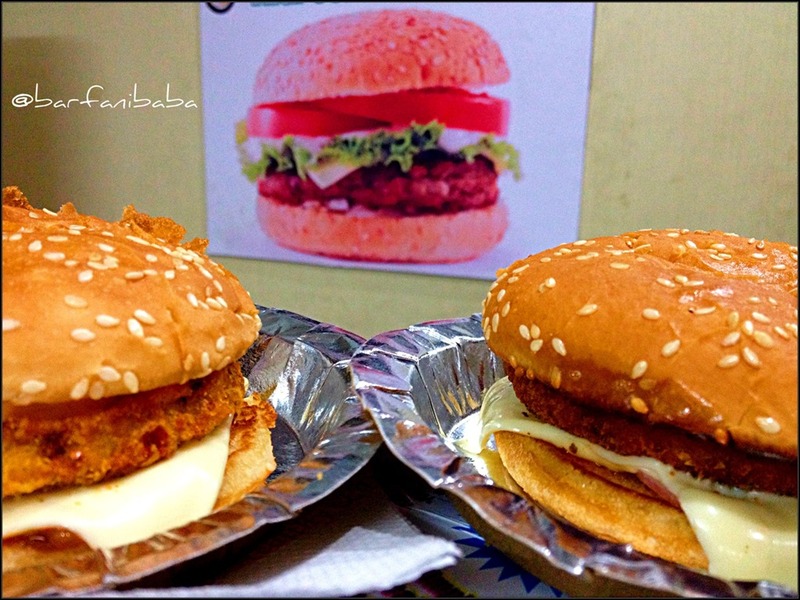 The cheapest burgers in Janakpuri. The quantity is very filling with quality. Must visit place for people living in or around Janakpuri. 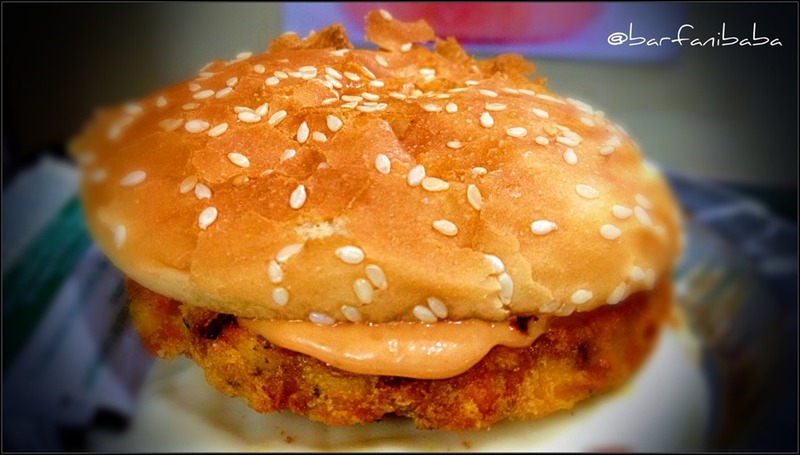 And when your wallet is light and your craving for a superb smooth mouth watering and crispy burgers, just visit this place. It is simply perfect, and I am grateful to #Zomato for making me aware of this fantastic outlet. Frankly speaking.. 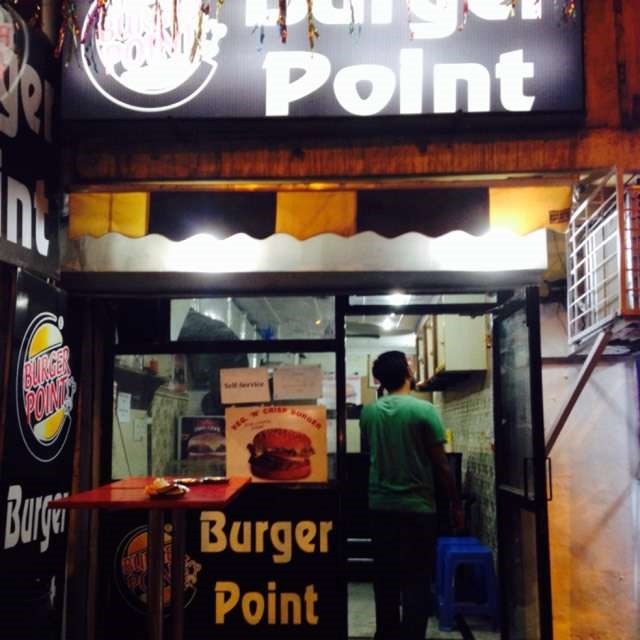 I would love to take home the burger after eating one here. The outlet has awesome burgers but is not tidy. They can make this outlet more tidy and neat. Cook should wear gloves while preparing and serving burgers. They should stock soft drinks or Ice tea.